Check out This Weeks Tuesday Holiday Craft Feature! Julie at the Sum of their Stories shared these awesome mini yarn wall hangings to decorate your tree this Christmas, they are easy and quick and cost next to nothing! 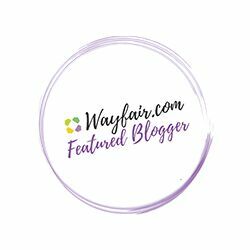 But that’s not all … check out the 30 other amazing make it yourself Christmas ornaments by 30 other super creative bloggers. Read more here…. 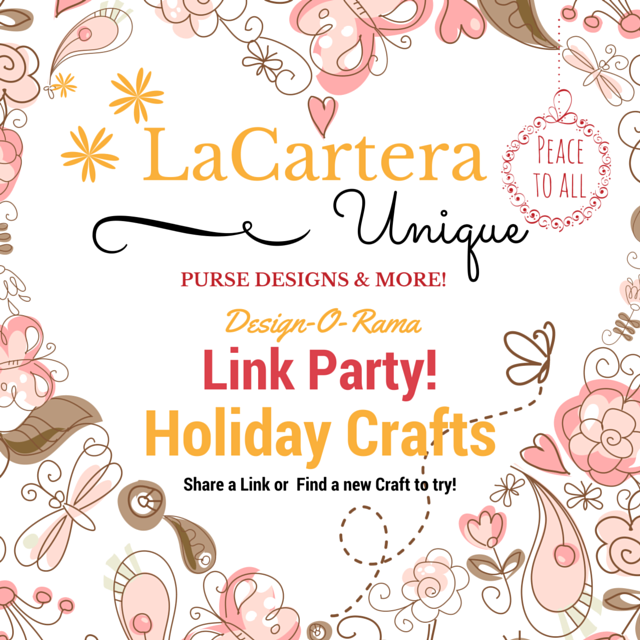 I hope to see you at the next Holiday Craft Link Party on Sunday, November 8th – Monday, November 9th until midnight (U.S./Eastern Standard Time). Previous Post Quilted Gift set~ Is it a Hit or Miss? Fab or Drab?